The first 72 hours of breastfeeding play a crucial role in a mother and newborn babies breastfeeding journey. It is important that pregnant women prepare for their postpartum and breastfeeding journey before the birth of the baby. Being informed and educated on breastfeeding will allow you to set yourself up to navigate any challenges that come your way. Breastfeeding is natural, however, it is a learnt skill that both mother and baby must learn and master over time together. 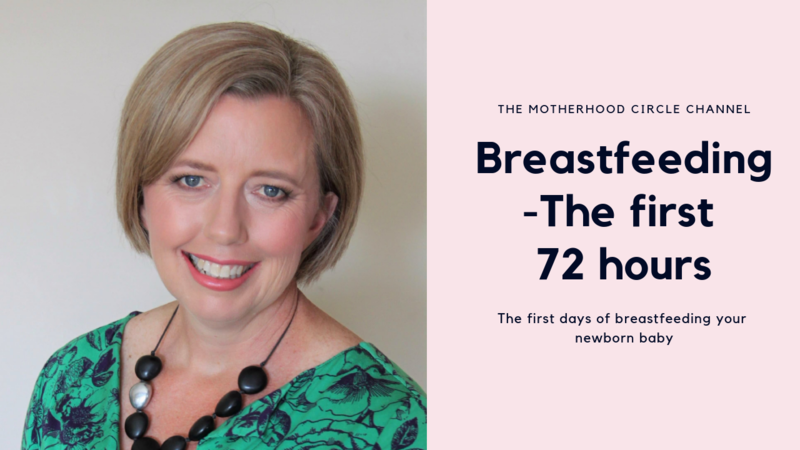 In this episode, I sit down and talk with Naomi Hull from Naomi Hull Lactation to talk about how you can set yourself up to thrive in those first 72 hours after birth breastfeeding your baby. Naomi is very passionate and knowledgeable about breastfeeding and shares her wisdom so freely – this episode is not to be missed! Naomi is an RN, and an IBCLC with her own Private practice in the Northern suburbs of Brisbane. She recently attained a Masters of Public Health and has lead a National assessment of Australia’s infant feeding policies and practices. Naomi has two teenage children and a Rhodesian ridgeback puppy who keep her on her toes. Naomi feels very passionate about supporting families to breastfeed their babies as long as they wish and ensuring they have the information they need to make their own decisions. 1) How can a mother prepare herself for breastfeeding before she gives birth? 2) How can a mother support her babies ability to breastfeed once her baby is born? 3) When baby is born what can mum expect over the next couple of days? 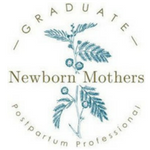 4) What is a lactation consultant? $15.00 off your first initial consultation. You can connect with Naomi on the following platforms and through her website!